Nice swimmsuit, just a little bit darker pink, but really nice, I ordered one size bigger than normally. I weigh 125 and am 5’3 and I ordered a large. It fits perfect, and it even has padding. 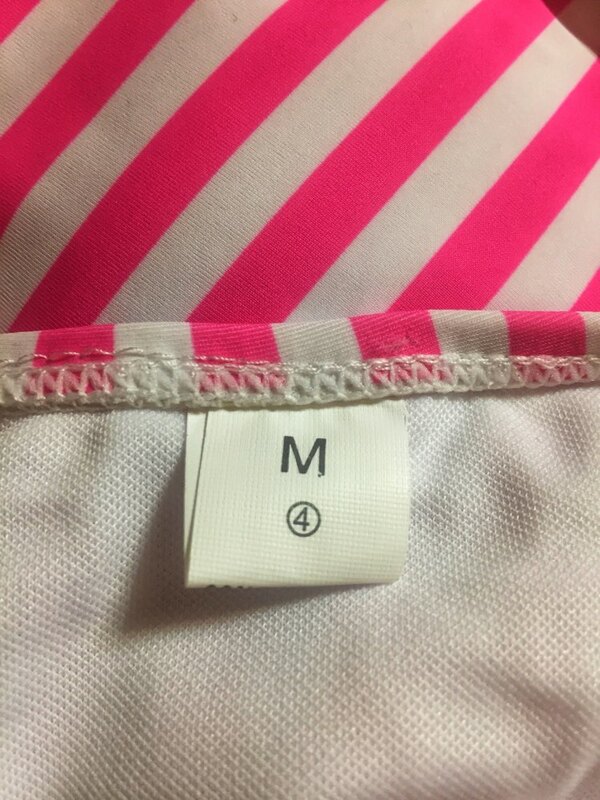 Great product, quality fabric, perfect size, very satisfied! The products came in less than a month and I was not taxed. Советую продавца. Доставка быстрая. Купальник отличный. Заказала для мамы, так что мерить не стала. Сделан и упакован очень хорошо! Рекомендую!